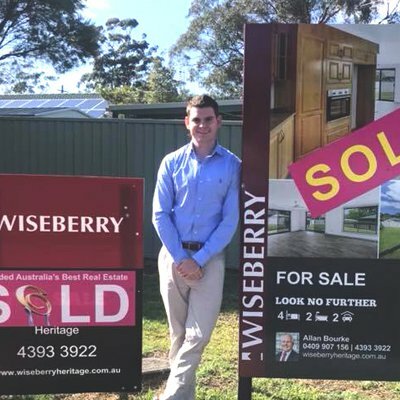 I had originally contact Sean some 12 months ago and along with Kurt provided us with a fair indication when the market was based on sales in the area. Some 12 months later we made the decision to sell and again contacted them both for an update. My wife and I were very comfortable with their honest feedback and indication of what price we could obtain. Once we agreed, the house was on the market within a week and had an offer within 4 days. We were blown away not expecting anything to happen that quickly. Sean and Kurt kept us up to date on progress and private showings that they had organised and we found the service we received exceptional. 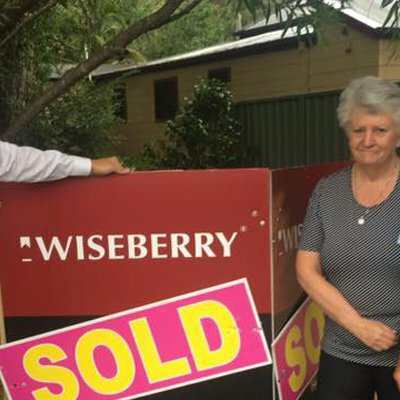 I would highly recommend Wiseberry and the team and I am now in contact with their team on another part of the coast to assist in a new purchase.